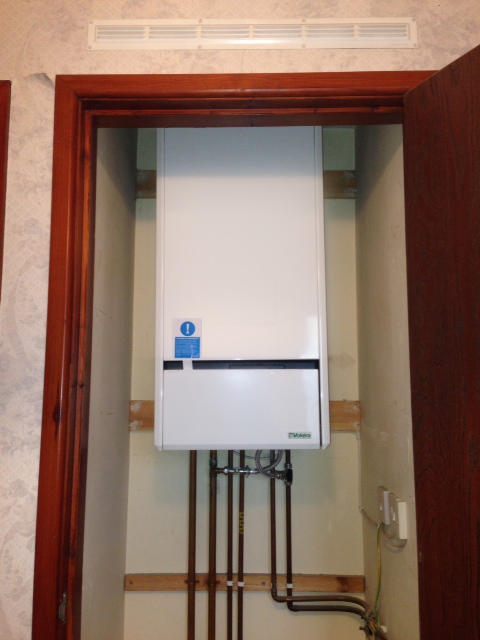 Graeme Palmer, from Palmer Plumbing in Burnley has recently come across one of Vokera’s very early combi boilers; the Flowmatic which was in production from 1988 – 1996. 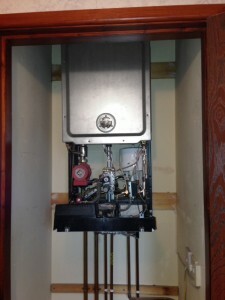 This particular Flowmatic has been providing heat and hot water in a property for an estimated 19 years, and it was only recently, that the appliance had started to feel its age. The homeowner was so pleased with their Flowmatic and the service from Vokera over the years, they researched the current Vokera range and selected a Vokera Vision to take its place. 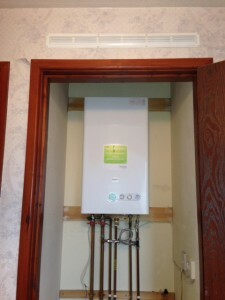 The homeowner chose installer Graeme Palmer from Palmer Plumbing, who has been installing Vokera boilers since he began working in the heating industry in 2000. Graeme found the replacement of the Vokera Flowmatic to the Vokera Vision extremely easy due to the same pipe layout and ease of installation features that the Vision boiler boasts. Special thanks to Graeme for sharing this story with us! 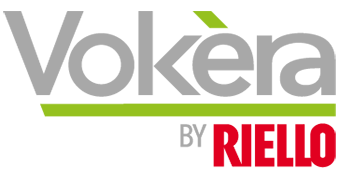 For more information about the Vokera Vision boiler click here.